The Ryder Cup will be contested at Le Golf National, Paris from Friday 28th to Sunday 30th September. The USA will defend against a European side desperate to reclaim the Cup. 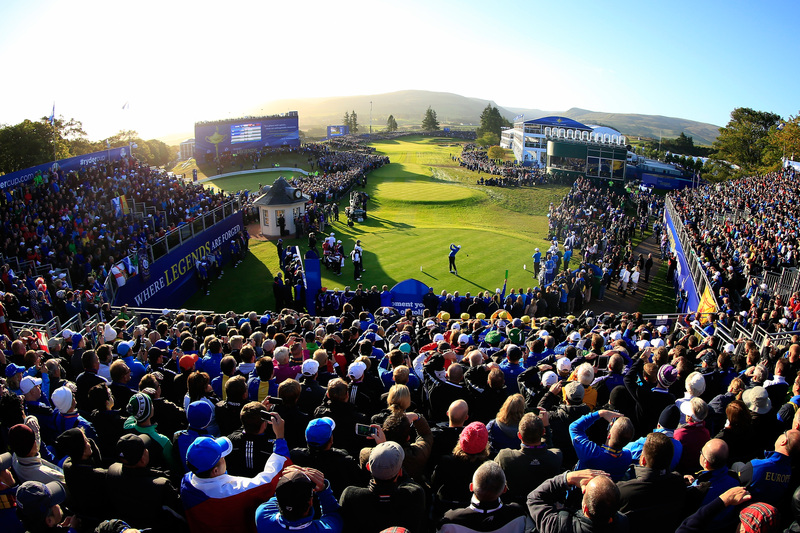 It’s one of the hottest tickets in golf and YGT is delighted to take a record 1,200 customers to the event to enjoy a once in a lifetime golfing experience. The official Ryder Cup experiences offered by YGT were snapped up by 1,200 customers, who will be staying at 39 different hotels across the Paris area. Each Your Golf Travel Ryder Cup package includes; course-entry tickets, transfers to and from the course, invitations to the two YGT Parties hosted by former European Ryder Cup winning Captains, one in Versailles hosted by Paul McGinley and one in Paris with Ian Woosnam, plus on-site concierge services and event management by a team of 10+ YGT staff. Your Golf Travel, the largest golf travel company in the world, has been at the very forefront of the world golf travel market since its inception in 2005, during which time the company is proud to have overseen and co-ordinated bookings and tee-times for a phenomenal 1.6 million golfers, to over 3,000 destinations in 22 countries all around the world. As the go-to company for tournament events across the golfing globe, YGT offers tailored packages including flights, hotels, transfers and tournament tickets for events such as the Ryder Cup, The Masters, The Open Championships, the U.S. Open, the Race to Dubai and more.